We cannot communicate the exact date of launch yet, but at least for the Netherlands, Germany and Austria we are aiming for June 2019. The rest of Europe will follow later in 2019. 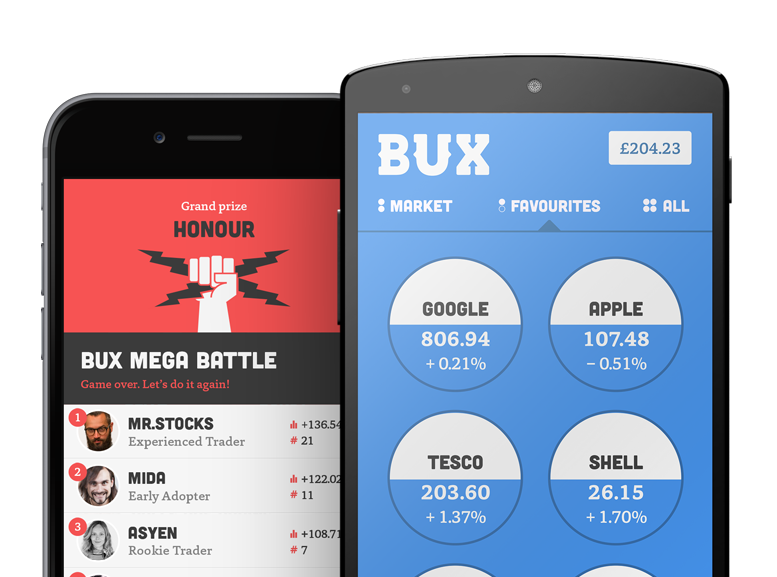 Everyone who has signed up on the BUX STOCKS waiting list will receive an email two weeks in prior to launch to inform them of the launch date, so that everyone is prepared.